Czech hockey school has good reputation. The Czech ice hockey team won the gold medal at the 1998 Winter Olympics and has won twelve gold medals at the World Championships (including 6 as Czechoslovakia), including three straight from 1999 to 2001. 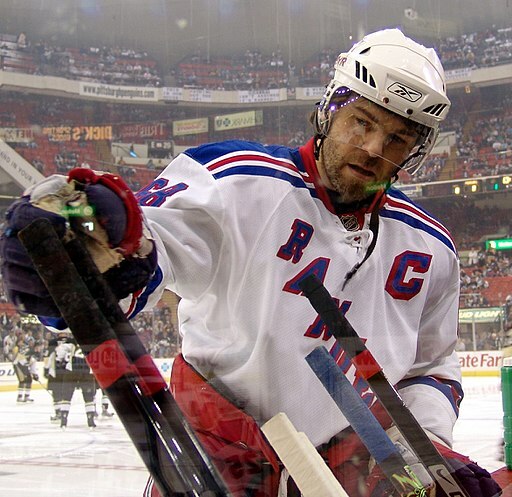 Former NHL superstars Jaromír Jágr and Dominik Hašek are among the best known Czech hockey players of all time. The Czechoslovakia national football team was a consistent performer on the international scene, with eight appearances in the FIFA World Cup Finals, finishing in second place in 1934 and 1962. The team also won the European Football Championship in 1976, came in third in 1980 and won the Olympic gold in 1980. After dissolution of Czechoslovakia, the Czech national football team finished in second (1996) and third (2004) place at the European Football Championship. The most famous Czech footballers were Oldřich Nejedlý, Antonín Puč, František Plánička, Josef Bican, Josef Masopust (Ballon d’or 1962), Ladislav Novák, Svatopluk Pluskal, Antonín Panenka, Ivo Viktor, Pavel Nedvěd (Ballon d’or 2003), Karel Poborský, Vladimír Šmicer, Jan Koller, Milan Baroš, Marek Jankulovski, Tomáš Rosický and Petr Čech. 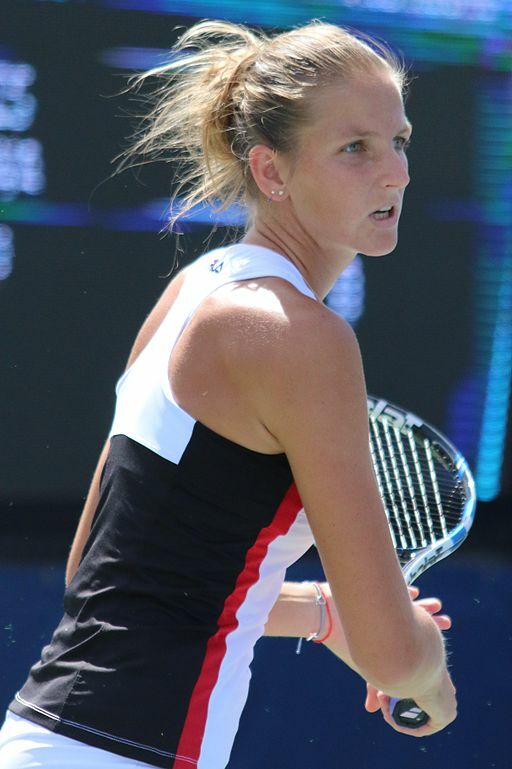 The Czech Republic also has great influence in tennis, with such players as Karolína Plíšková, Tomáš Berdych, Jan Kodeš, Jaroslav Drobný, Hana Mandlíková, Wimbledon Women’s Singles winners Petra Kvitová and Jana Novotná, 8-time Grand Slam singles champion Ivan Lendl, and 18-time Grand Slam champion Martina Navratilova. The Czech Republic men’s national volleyball team winner silver medal 1964 Summer Olympics and two gold medalist in FIVB Volleyball World Championship 1956, 1966. Czech Republic women’s national basketball team win EuroBasket 2005 Women. Czechoslovakia national basketball team win EuroBasket 1946. One of the most popular Czech sports is hiking, mainly in the Czech mountains. The word for “tourist” in the Czech language, turista, also means “trekker” or “hiker”. For hikers, thanks to the more than 120-year-old tradition, there is a Czech Hiking Markers System of trail blazing, that has been adopted by countries worldwide. There is a network of around 40,000 km of marked short- and long-distance trails crossing the whole country and all the Czech mountains.